Mark your calendar for a clothing drive and a spectacular block party in the southwest community of Glenridding Heights. Rohit Group of Companies is partnering with Goodwill for Rohit’s YAYbourhood initiative which aims to “spread the joy throughout Edmonton” by doing the “little things” that makes a difference in the community. So bring your gently used clothing to Glenridding Heights Park block party on September 30 from 1 – 5 pm. We promise great music- DJ Mike Chalut and DJ Mike Tomas of KiSS 91.7, delicious food trucks, and great community spirit. Rohit and Goodwill are both committed to sustainability –your clothing will be re-used by Edmontonians who shop at our Goodwill thrift stores. 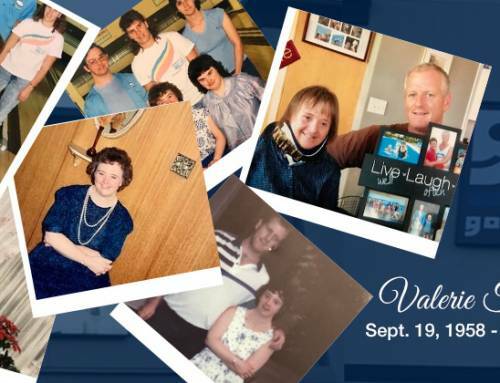 About 88.8 cents of every dollar generated by the sale of your donation goes towards creating jobs and providing career development training to Edmontonians with disabilities. Bring your gently used clothes to the park anytime from 1 – 5 pm to Glenridding Heights Park on September 30 and enjoy the party! Your clothing donation to Goodwill helps Edmontonians with disabilities find meaningful employment here in the community. The fun begins at Rohit Group of Companies head office here in Edmonton with an office donation drive.